During the period, none of the Trustees of GFA World received emuneration from the Charity (2015 anil). On 18th October 2016 a donation of F1,660,000 was made to Believers Church India to further the Charity’s objectives. 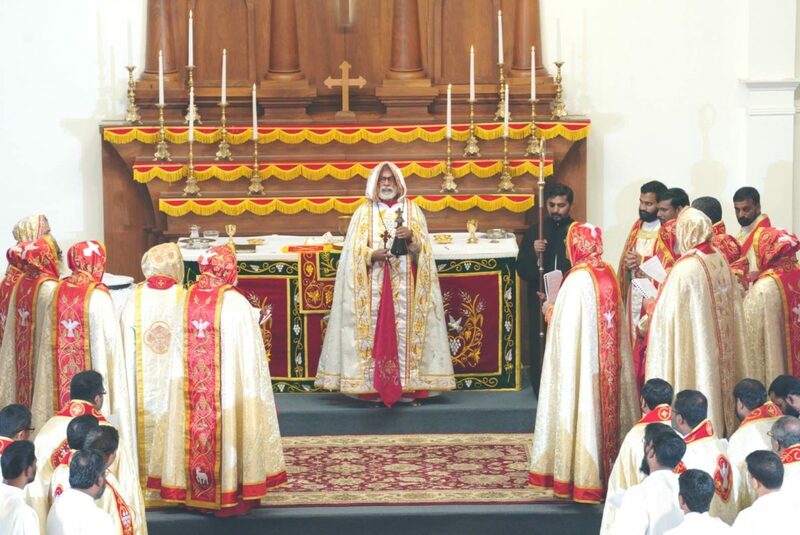 Kadappilaril Yohannan Punnose, is Metropolitan Bishop of Believers Church, which is GFA World’s primary recipient of funds. 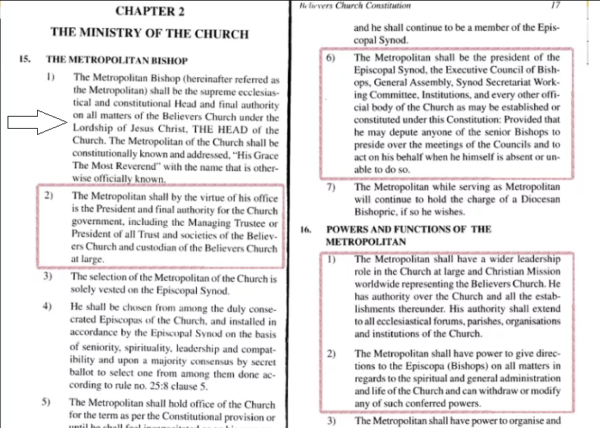 Whilst he does not sit on the Board of Believers Church and receives no remuneration from Believers Church, he does exercise spiritual oversight through his role as a member of Believers Church’s Council of Bishops. Daniel Punnose is the son of Kadappilaril Yohannan Punnose and is an ordained minister and is a Bishop of Believers Church (among many), but has no formal leadership role in Asia. He is not on the Board of Believers Church and receives no remuneration from Believers Church India. Gospel for Asia (US) funded a number of radio broadcasts in the UK and provided some administrative support for many of the appeals and communications with supporters in the UK. Kadappilaril Yohannan Punnose and Daniel Punnose are both members of the Board of Gospel for Asia (US) and received remuneration from Gospel for Asia (US) for their services. In a February hearing, an email from former Gospel for Asia COO David Carroll to Yohannan was quoted by attorney Marc Stanley. Atty Stanley represents Garland and Phyllis Murphy who are suing GFA and various officers of the organization alleging fraud and misuse of funds. In this citation, Carroll reminds Yohannan that they have told the public Yohannan has nothing to do with finances and is only the spiritual head but implies such a representation isn’t true. matter, that will not hold up. To the charity commission of the UK, GFA World with K.P. Yohannan sitting on the board, again claimed something that is contradicted by the organization’s founding trust documents, the church’s constitution, and many court documents in India. More recently, we have this statement from a former COO. Perhaps, there is an explanation. The burden is on GFA and Rev. Yohannan to offer it.